#wisewordswitherana – age gap edition. 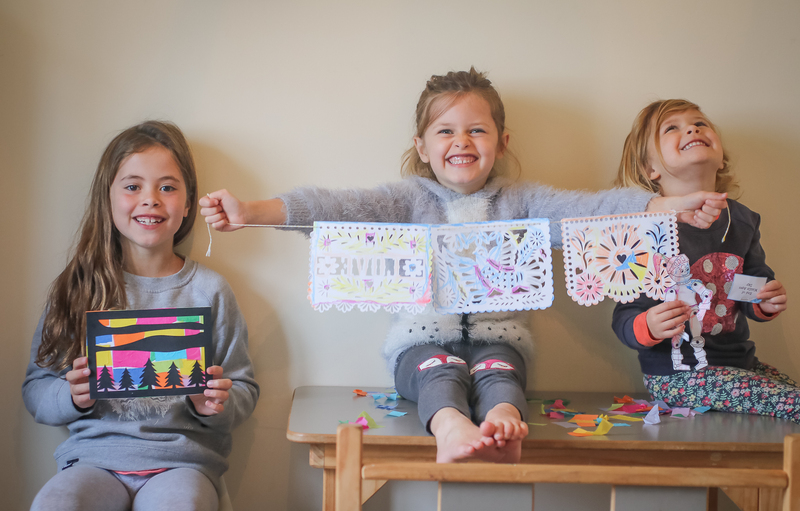 Moomookachoo crafts – creating memories. Visual blog – Ivy turns 5! The mistake I made with #4…. Crafternoon – a twist on the toffee apple. Homeschooling – 2 terms down the road less travelled.